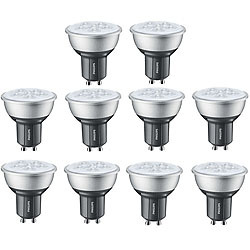 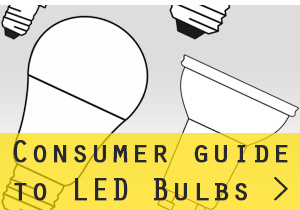 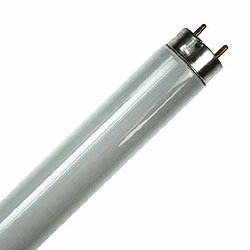 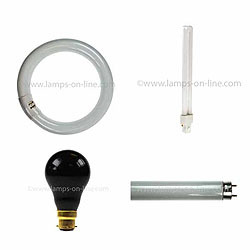 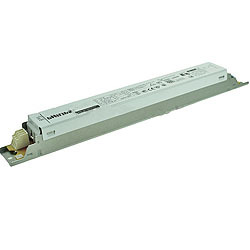 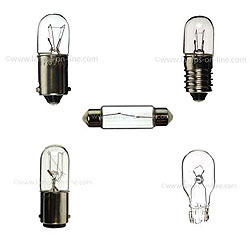 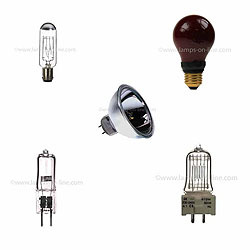 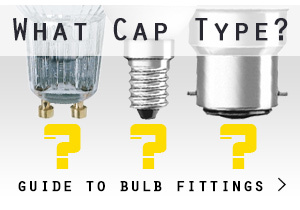 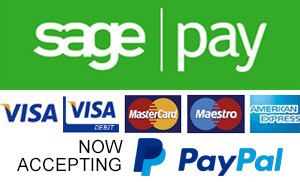 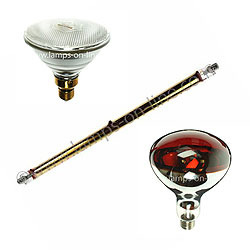 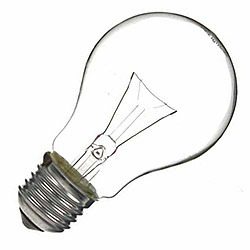 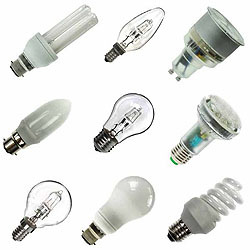 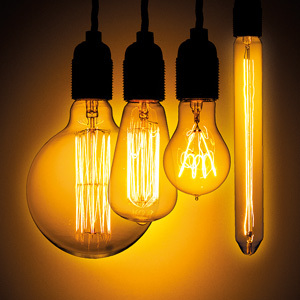 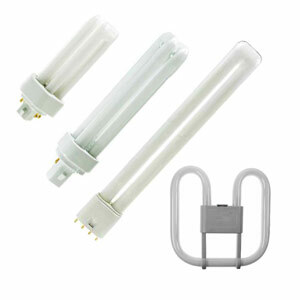 Light bulbs of every type, shape and wattage can be found here in our online catalogue. 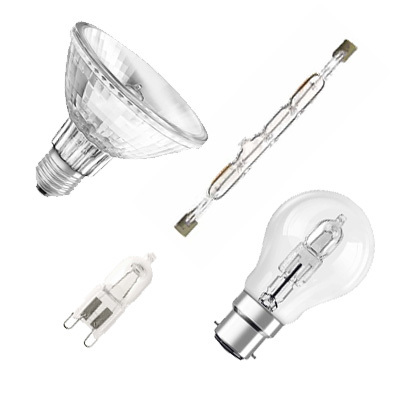 As one of the largest dedicated light bulb shops in the UK we’ve made it our mission to ensure you can find the light bulb you need, whatever the application. 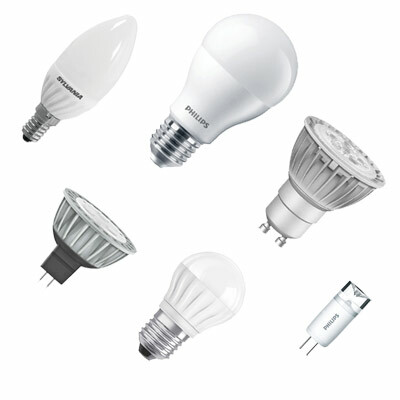 Light bulbs are a continuously evolving technology with the latest products becoming more energy efficient and lasting for longer. 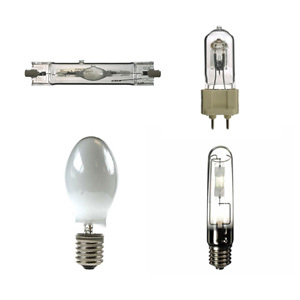 In contrast, some traditional light bulbs are becoming hard to find so our catalogue is constantly growing while maintaining a core range of traditional and specialist light sources.